Daily face care for acne prone skin. This balancing gel provides a double seboregulating action, on surface and in depth. It balances oily skin and excess of sebum due to synergistic action of multiple known ingredients. 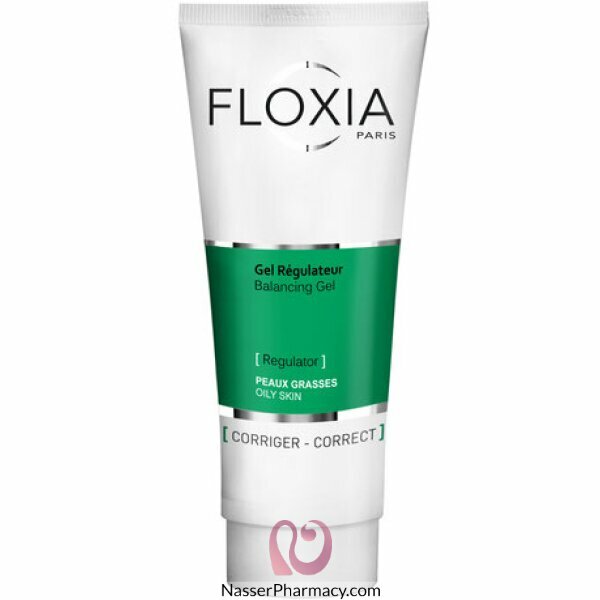 Floxia Regulator achieves superior anti-acne activity, inhibits bacterias that infect skin pores while ensuring superior long term comedolytic action. It provides long lastine shine control for a pure and clear skin thanks to soothing, nutrient and matifying properties.